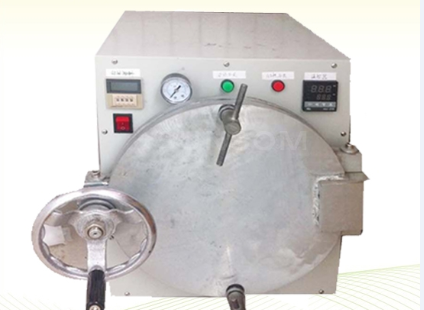 The LCM with Polarizer or other Panels.,and Pressure Re-laminating,Usually is called Air Bubble Remove Machine,Autoclave Bubble Remove Machine,etc. 5)Over temperature Protection：over temperature then stop heating. 3）Overpressure protect:Overpressure then stop catch air.